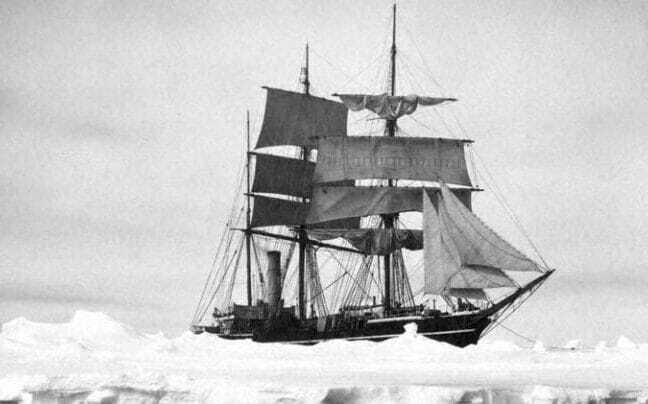 “The missions of Scott and Shackleton are remembered in history as heroic failures, yet the data collected by these and other explorers could profoundly change the way we view the ebb and flow of Antarctic sea ice,” said Dr Jonathan Day, who led the study, which was published in the journal The Cryosphere. 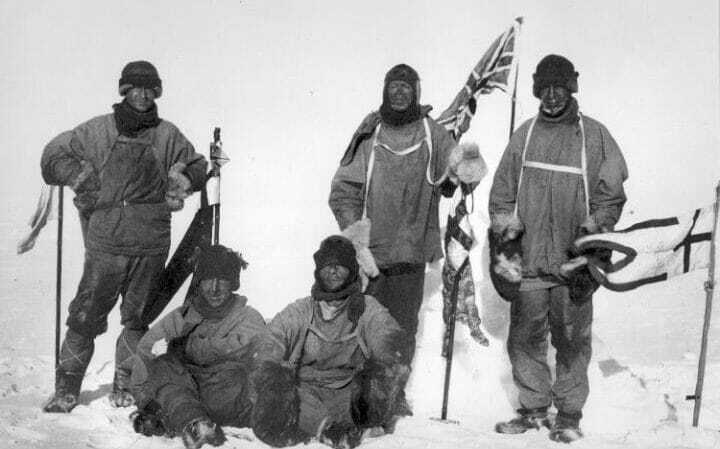 Captain Scott died along with his team in 1912 after losing to Norwegian Roald Amundsen in the race to the South Pole, while Shackleton’s ship sank after becoming trapped in ice in 1915 as he and his crew attempted the first land crossing of Antarctica. Estimates suggest Antarctic sea ice extent was significantly higher during the 1950s, before a steep decline returned it to around 3.7 million miles (6 million square kilometres) in recent decades which is just 14 per cent smaller than at the highest point of the 1900s and 12 per cent bigger than the lowest point. Pine Island Glacier, which drains into the Amundsen Sea in West Antarctica, is retreating and thinning rapidly, but the initial triggering mechanism was unclear. The team looked a sediment cores in the area which showed that an ocean cavity under the ice shelf began to form around 1945, following a pulse of warmth associated with El Niño events in the tropical Pacific Ocean.